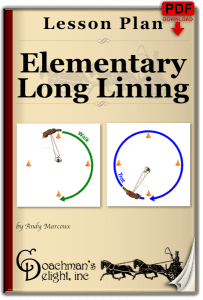 Long lining is easily one of the most valuable exercises for your horse. 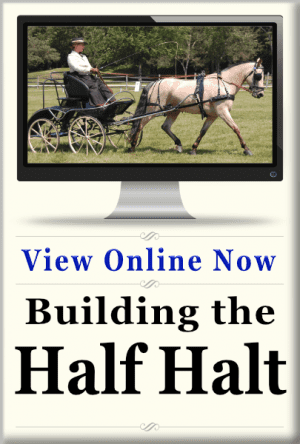 This class will help you and your horse or pony get started on the path to a skill that has a lifetime of benefits. 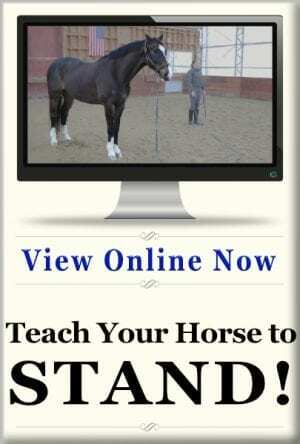 You may never lunge a horse again once you’ve learned to longline! Long lining is easily the most valuable tool that I have as a horse trainer. I’ve learned as much about horses, the way they move, and react through long lining as I have through all other methods of working horses combined. 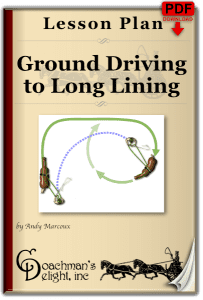 This tool is universally effective for horses of all disciplines of riding and carriage driving. For Your Pony ~ For You! 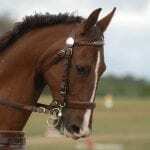 Beyond what long lining can do for the horses and ponies, it’s an equally effective learning aid for their equestrians. I’ve seen long lining open up new worlds of learning for students. There’s no better place to improve your understanding of the use of the bridle and to really observe your horse’s way of going. This class is geared toward those who’ve never long lined before (or just haven’t long lined in a really long time!) 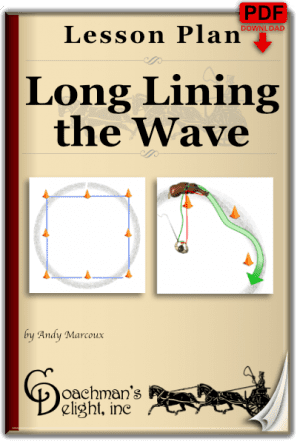 I’ll take you step-by-step through the beginning phases of long lining. 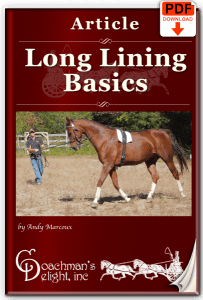 You’ll also learn a couple of ways to introduce long lining to a horse that has never been long lined before. 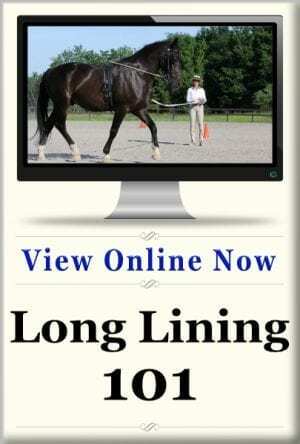 You’ll learn about the best equipment to use for long lining, strategies for getting started, and techniques to get the most out of your long lining sessions with your horses and ponies. 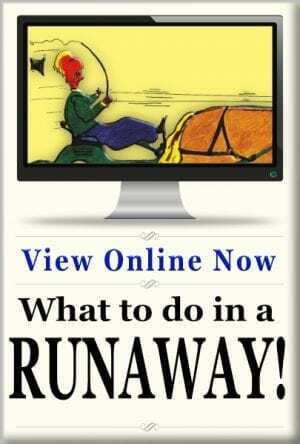 You’ll receive an article and 3 lesson plans that you can download and print out to get you started. The full class video and materials will be available on a the class page beginning on November 12th, which you’ll have access to for 6 months after you sign up. Once you’ve downloaded the materials and video to your computer, you’ll have them available as long as you have your computer! When you purchase this class you’ll have immediate access to the Long Lining 101 class page. Thank you for creating this class! 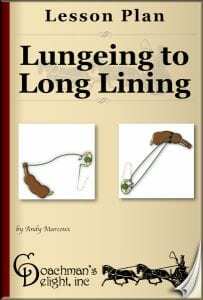 You are so good at breaking down the components and explaining how to safely take your horse from lunging to long lining. I have always had a problem with my horse spinning. 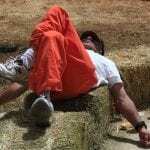 After taking this class I now know what to do instead of pulling back. 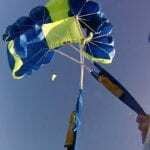 Looking forward to working on the exercises and to future classes!